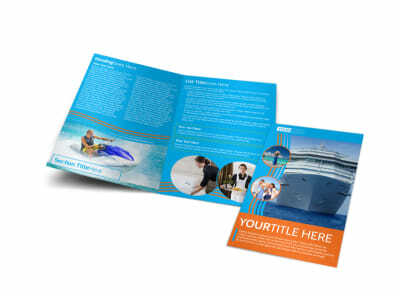 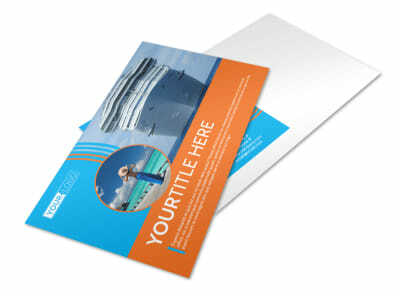 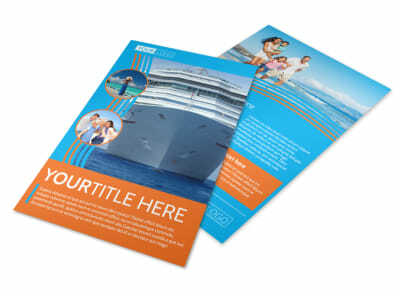 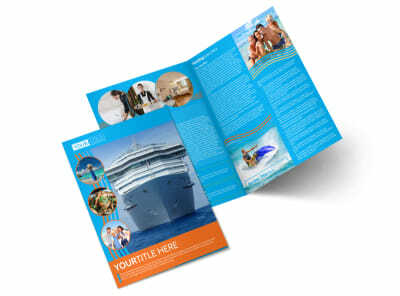 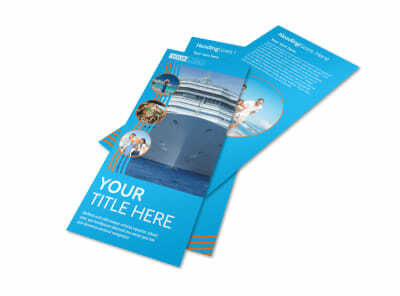 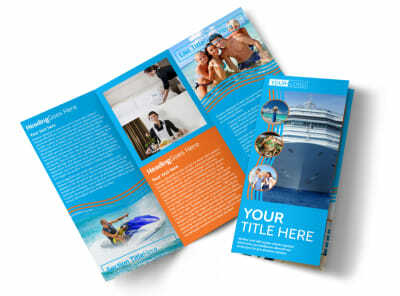 Customize our Cruise Ship Vacation Business Card Template and more! 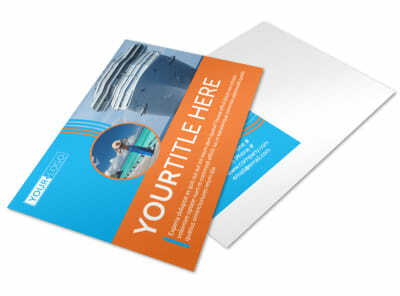 When landlubbers decide to hit the high seas, make sure they have your cruise ship vacation business cards in hand. 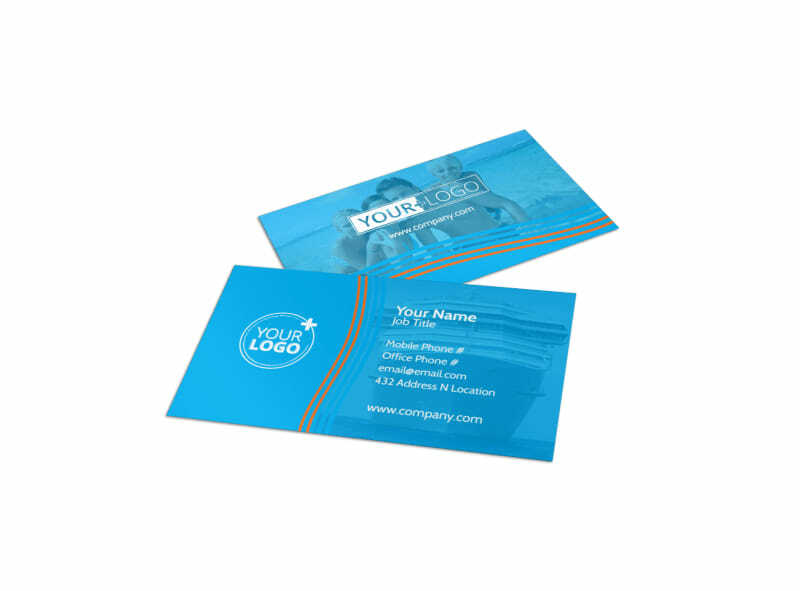 Give them all your deets in one handy spot, including your phone, email, and website info, so they can reach out for bookings and more. 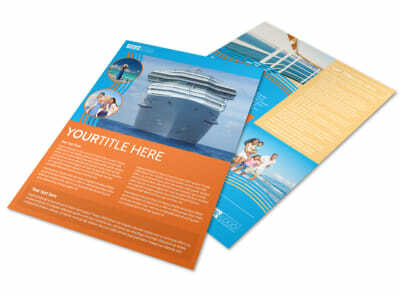 Get your design underway now.